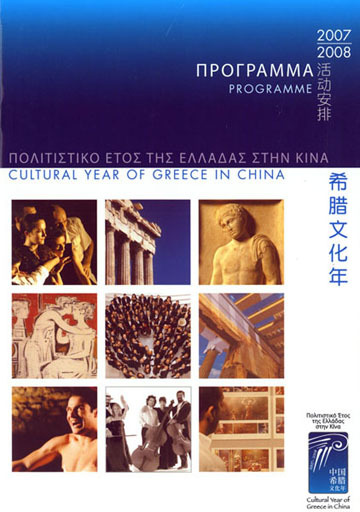 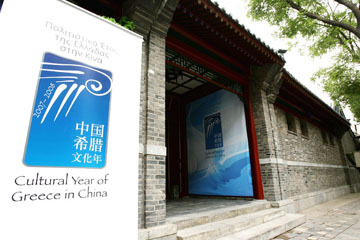 The Cultural Year of Greece in China, officially began on October 17, 2007, in Beijing, and was supported by both Chinese and Greek government. 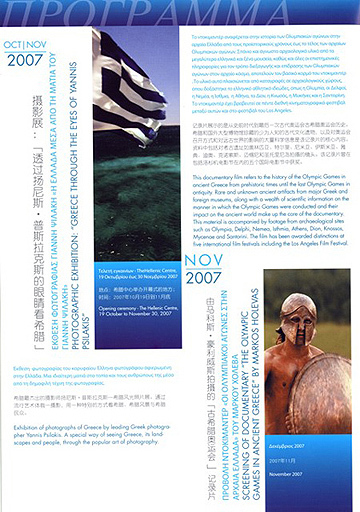 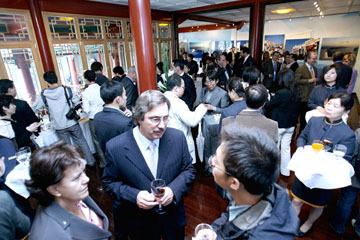 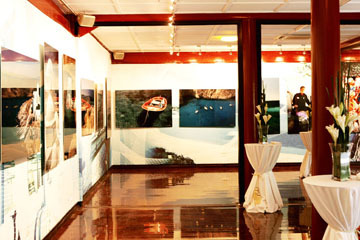 The Greek Embassy in Beijing had the overall supervision and implementation and its main goal was to offer the Chinese people an unparalleled chance to become acquainted with the customs, traditions, scenic atmosphere, art and architecture of the Greek culture and civilization, but also Greece's sense of contemporary style. 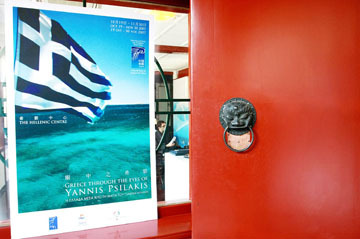 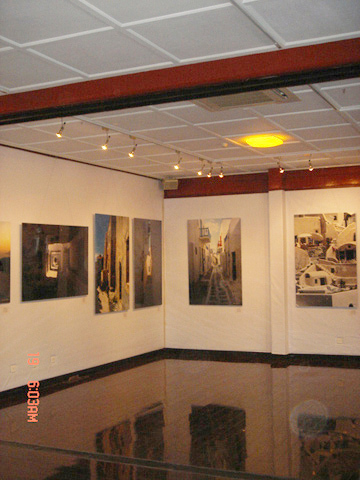 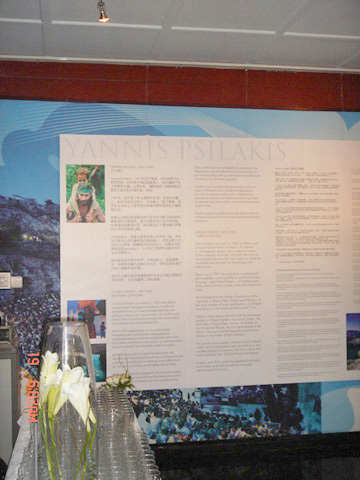 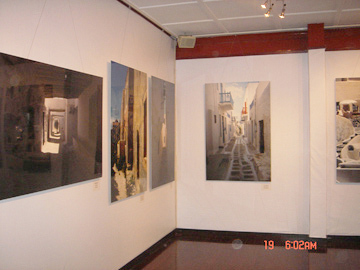 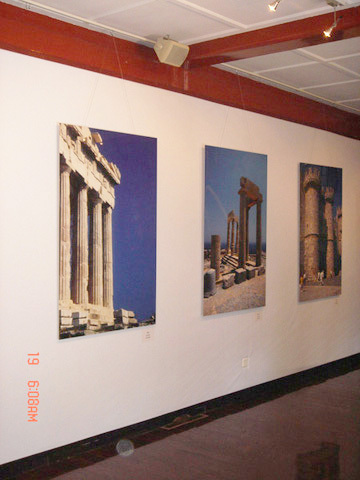 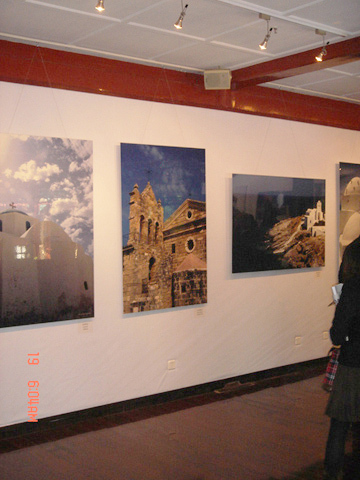 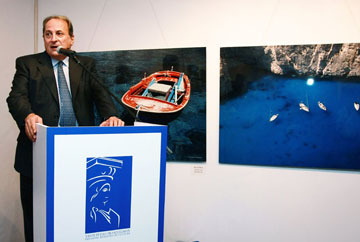 Amongst scheduled events, a photo exhibition, Greece through the Eyes of Yannis Psilakis, began on October 19 2007 at the Hellenic Centre on the east side of the Forbidden City continued through November 30. 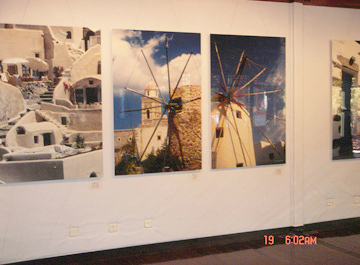 The photographs by Greece's leading photographer, Yannis Psilakis, were of landscapes, people, traditions and the country's architecture.